UDP Native Extension for AIR Mobile – Now With Android Support! 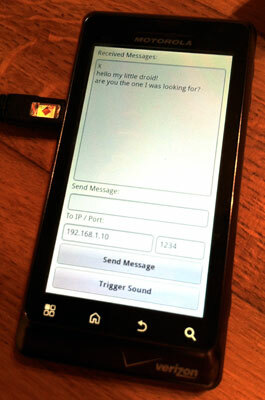 This means, from now on, you can send / receive UDP packets in your AIR mobile projects on both iOS & Android. If you find any bugs, or have suggestions, please let me know.